Drug testing at work can be beneficial for both employees and employers, since reports show that the percentage of U.S workers testing positive for illicit drug use recently reached its highest level in 10 years. Drug tests at work can ensure that employees are as productive as possible and that the level of absenteeism is minimized. Drug testing can also ensure the safest workplace possible, since performing certain physical tasks can be dangerous when a person is impaired. Also, drug testing employees can ensure that problems are detected before they arise; as substance abuse problems tend to get worse over time, a drug test can detect when a person is using but still functional, so any dangerous events are avoided before they occur. There are several different ways that you can test your employees for blood and alcohol usage. Some of the most popular include testing hair, urine or breath. While some industries require certain tests (for example, a department of transportation may require a breath alcohol test BAT), there is no proven best method for determining whether an employee has used an illicit substance. Here are several pros and cons of different substances you can test. Urine testing has been a popular method of testing for drug usage since the 1980s. One benefit of doing a urine test is that urine is easy to collect and transport. It is also relatively inexpensive, and it’s non-invasive for employees, so they can provide their sample in private. However, urine tests also have drawbacks. Some of the main drawbacks include the fact that urine can be easily tampered with (in the privacy of a bathroom), that labs have recently had artificially low positivity rates (more people have self-reported drug usage than urine tests show) and urine has to be stored properly in order to obtain valid results. Another bodily fluid that can be used as a specimen for a drug test is saliva. Saliva tests are affordable, can detect drugs right after they’ve been used or consumed, and are easy to collect without any invasion of privacy. They’re also much harder to dilute or tamper with than urine samples. Testing saliva has its drawbacks, though, including the fact that drugs cannot be detected beyond 48 hours after usage. Saliva tests are also not FDA approved, and they lend no insight into how often or frequently people used the drugs. Drug tests can also be done on employees by testing hair. The positives of testing hair is that drugs can be detected up to 90 days after usage, that it can give insight into patterns of drug use, and they are not easily cheated or tampered with. On the negative side of drug testing using hair as a specimen is that hair tests are relatively expensive, and they have longer turnaround times. Additionally, drug tests are hard to complete when an employee has shaved or removed body hair, and they’re not useful when it comes to determining if drugs were a factor in a recent accident or occurrence. If you want to test your employees for drugs to ensure the safest and most productive workplace possible, get in touch with Origin. 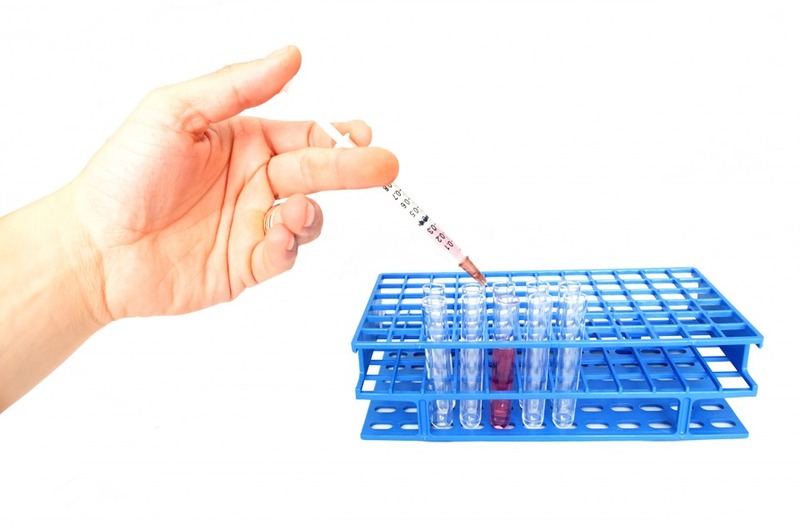 We can provide you with the type of drug test you feel is right for your workplace, and we can fit the tests to your company’s specifications, including specimen and location.